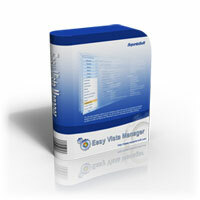 Easy XP/Vista Manager is licensed per user, therefore each person using the software is required to have a license. 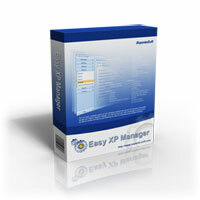 We offer substantial discounts on purchases of Easy XP/Vista Manager. With your initial purchase you receive 1 year of free upgrade protection. The prices shown here are exclusive of VAT. VAT will be charged as applicable. Corporate customers providing a valid VAT ID number are not charged VAT by Plimus system. Corporate customers without a VAT ID number can receive a VAT refund from their tax authorities.